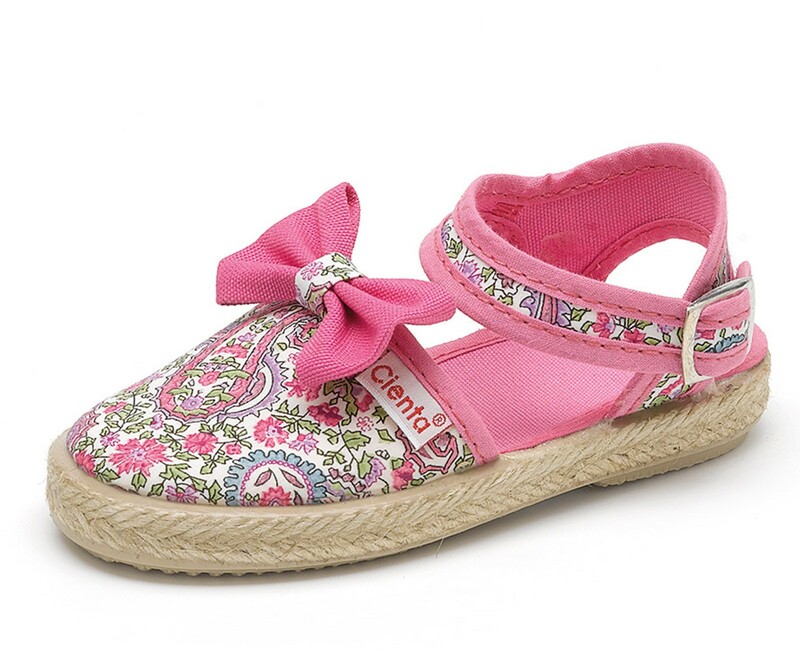 In Cienta we are experts making of children's footwear, using only natural raw materials to offer a lightweight footwear suitable for the needs of the youngest. 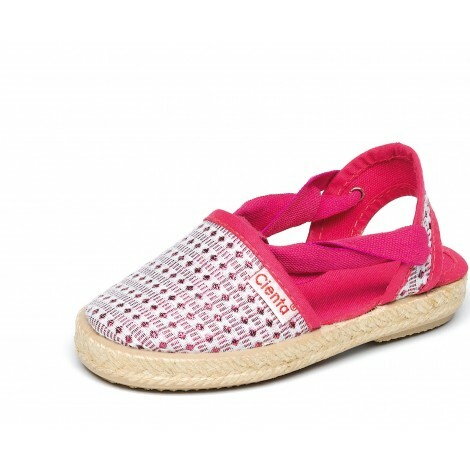 Our Valenciana espadrilles are a basic for spring and summer and perfect for all kinds of outfits. 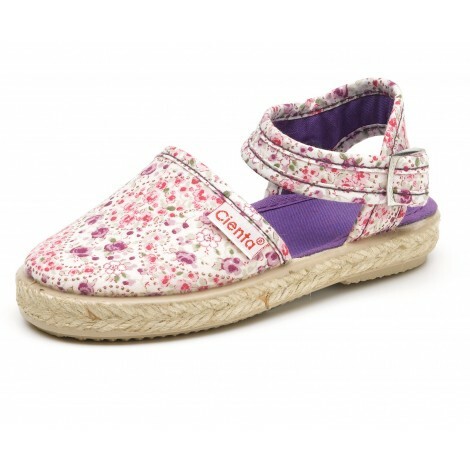 The Valenciana Hebilla Charles has a current design and it is perfect for this coming season. 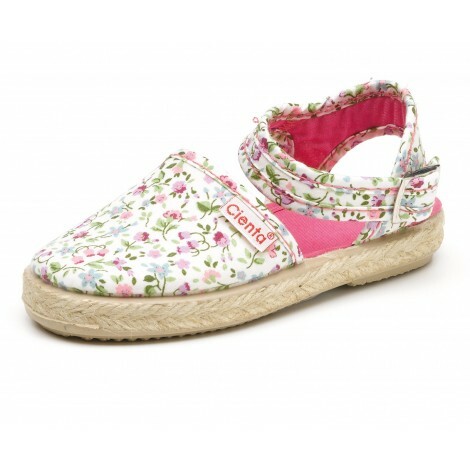 Made with natural cotton, it has a rubber sole and its sides are covered with jute. It is a flexible and resistant model and it adapt perfectly to any type of foot, you will love this model!